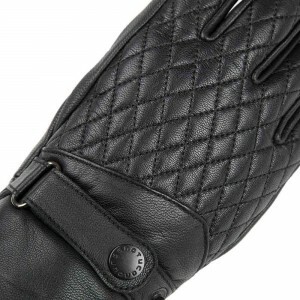 The Tucano Urbano Silvya ladies motorcycle gloves have really hit the mark for that old school vintage look. 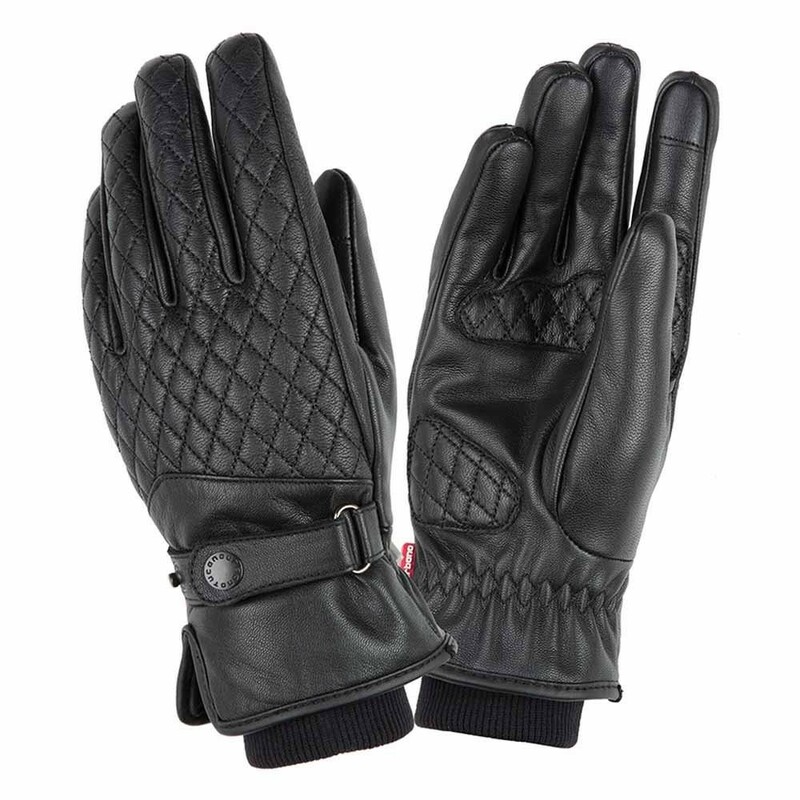 They are really comfortable from the outset as they are made from soft goat leather and they have a 100% waterproof and breathable membrane making them ideal for the winter. CE approved and a great looking pair of winter riding gloves from the Italian specialists.